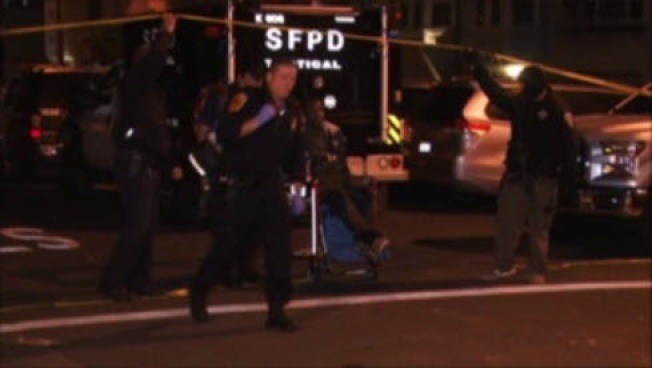 A man who allegedly stabbed his wife and barricaded himself inside a home in San Francisco's Bayview district was taken into custody after negotiations, police said on Thursday. Officer Carlos Manfredi said the situation ended about 4 a.m. following the standoff first reported about 6:40 p.m. on Wednesday at Keith Street and Underwood Avenue. Manfredi said the wife was stabbed once in the upper torso and is expected to live. The negotiators were able to get him out without incident.